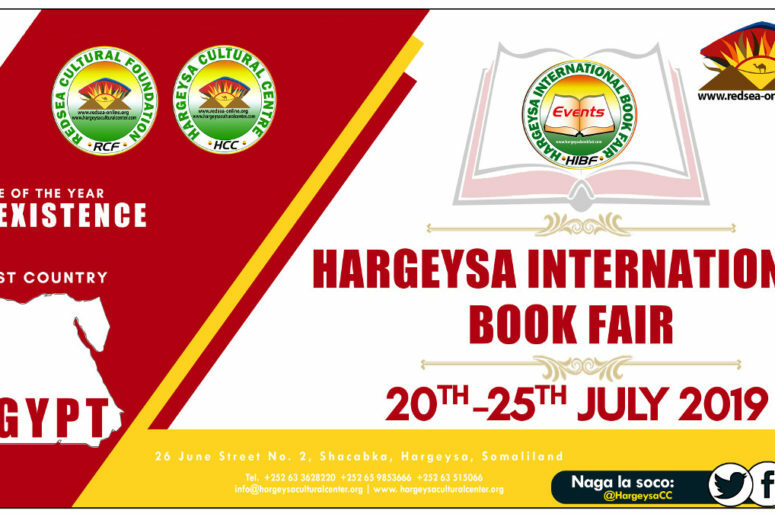 The 12th instalment of the annual Hargeysa International Book Fair will be held in July, from 20th to 25th, in Hargeysa, Somaliland, with the theme of coexistence and the guest country of Egypt. 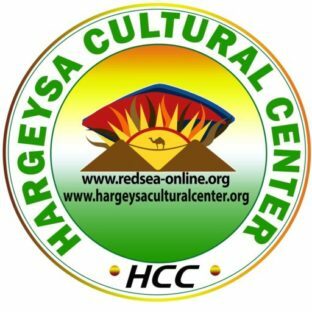 On its 12th anniversary, the Hargeysa International Book Fair (HIBF) has adopted the theme of ‘Coexistence’ to be central to the events of this year’s Book Fair programme. 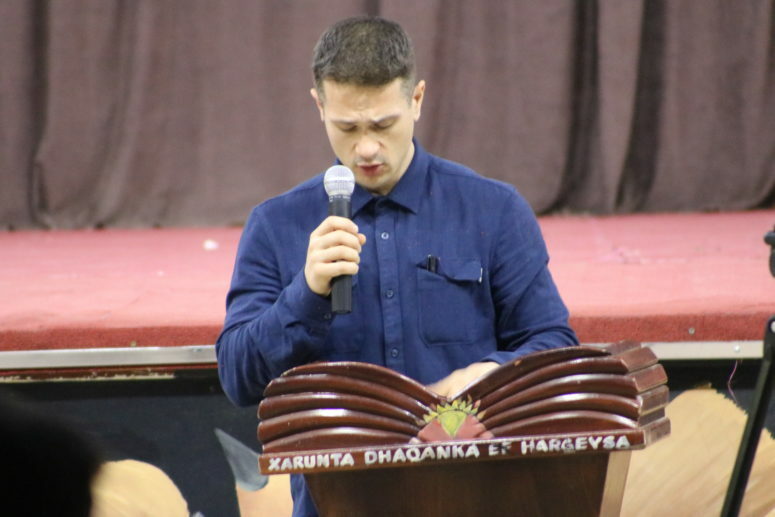 Throughout the annals of history, all the conflicts for which humanity has paid in millions of human lives and immeasurable destruction of properties have been based on suspicion and hostility engendered by differences in creed and culture. Sadly enough, no continent in our planet today seems to be totally free from the scourge of political and ideological conflict. Albeit in varying degrees, the plight of war still remains a major concern of all countries in our boastful era of unimagined advancement in science and technology. That is why we zealously hold the principle of Peaceful Coexistence as the most cherished and practical idea for bringing together peoples and nations at variance in their political ideologies and national traditions to live in lasting peace and harmony. The same applies within intrastate and interstate social conflicts. Even in the current international quest for overcoming the challenges of global warming, it is rightly conjured that the realisation of peaceful coexistence is essentially seen as a requisite condition towards that objective. So far the themes explored at Hargeysa International Book Fair have included Freedom, Censorship, Citizenship, Collective memory, Visualization of the future, Journey, Imagination, Spaces, Leadership & Creativity, Connectivity and Wisdom. We will focus this year on the principle of peaceful coexistence of nations and people, in contrast to the antagonistic contradiction principal that nations with competing interest and ideologies could never coexist. The choice of peaceful coexistence as our theme of the year has not come about casually at all. It has always been our firm belief, in the Redsea Cultural Foundation, that the advocacy and upholding of this cardinal principle is the real test of our claim to genuine human civilization. So, let us pool our efforts together in order to make this claim come true. We take both great pride and pleasure to be hosting Egypt as our Guest Country for this year’s Hargeysa International Book Fair. The reasons for our choice are too many to relate in this brief introductory note. Suffice it to say that Egypt has a special place in the minds and living memory of the people of Somaliland. The future prospects of both countries also seem to be equally entangled. Despite the huge numerical difference in population and potentiality, yet the two countries share similar histories in that both are bound by the Islamic religion, they have experienced the rules of the Turks and later the British in the past century. Both occupy geopolitical strategies; Egypt at the Northern entrance of the Red Sea, and the people to people interaction is millennia old, with Somaliland located at the Southern post. Moreover, giving praise where it is due, there is hardly any country in the African continent in which Egypt has not left its marks in the spheres of education, politics, arts or culture. In Somaliland, the majority of our foreign educators and foreign health professionals are Egyptian, while global appreciation for Egyptian scholarship and academia in general is evident. By having Egypt as our Guest Country, we in the Redsea Cultural Foundation, look forward to hugely benefit from the distinguished scholars, artists and intellectuals who will surely bring along with them invaluable experience we are so eager to share. We most warmly welcome our highly reputed and respected Egyptian guests. on twitter @HIBF, official hashtag #HIBF2019. We look forward to welcoming each and every one of you to Hargeysa International Book Fair 2019.